Music: "Es Ist Das Heil"
And to our lost restore us. 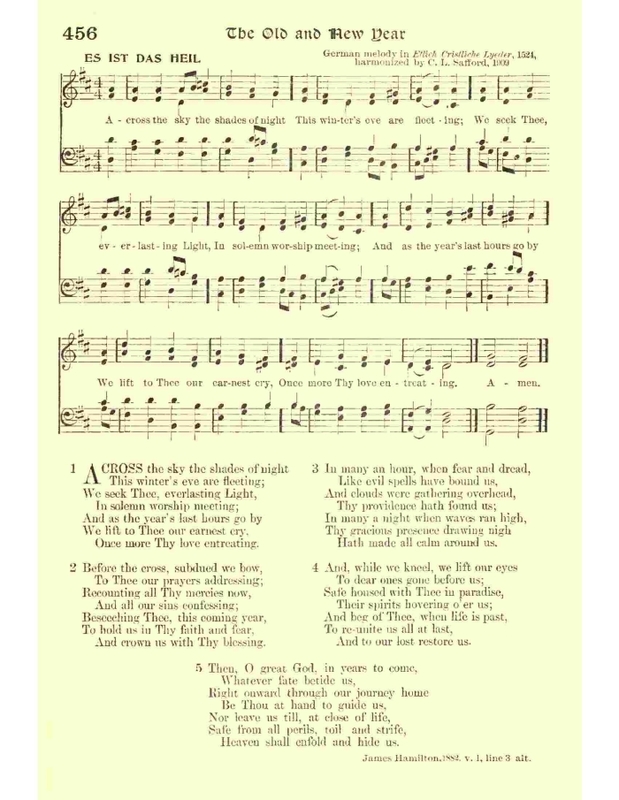 Sheet Music "Es Ist Das Heil" from Henry Sloane Coffin and Ambrose White Vernon, eds., Hymns of the Kingdom of God. New York: The A. S. Barnes Company, 1910, #456.